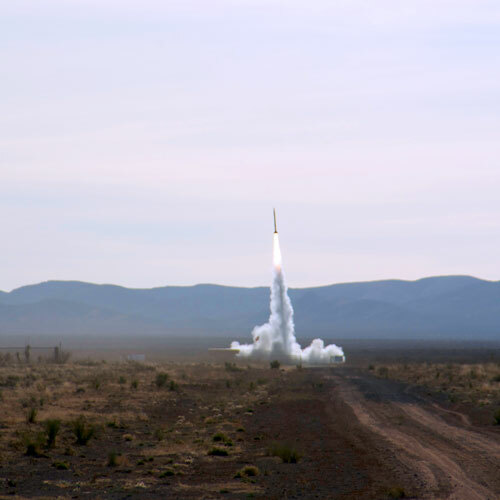 We sent our Ninkasi yeast past the Karman line into space and recovered it in the White Sands Missile Range in New Mexico. In 2015 we’re brewing and bringing you space beer. We can neither confirm or deny alien contact. Copyright © 2014 Ninkasi Brewing Company. All Rights Reserved.